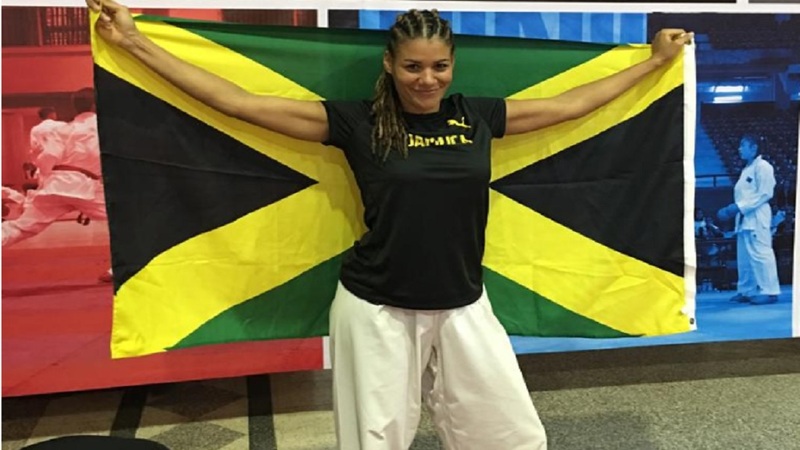 Jessica Cargill yesterday historically qualified as Jamaica’s karate athlete for the sport’s debut at the International Olympic Committee Pan Am Games in Lima, Peru, later this year with eyes set on making it to the 2020 Olympics in Tokyo, Japan. 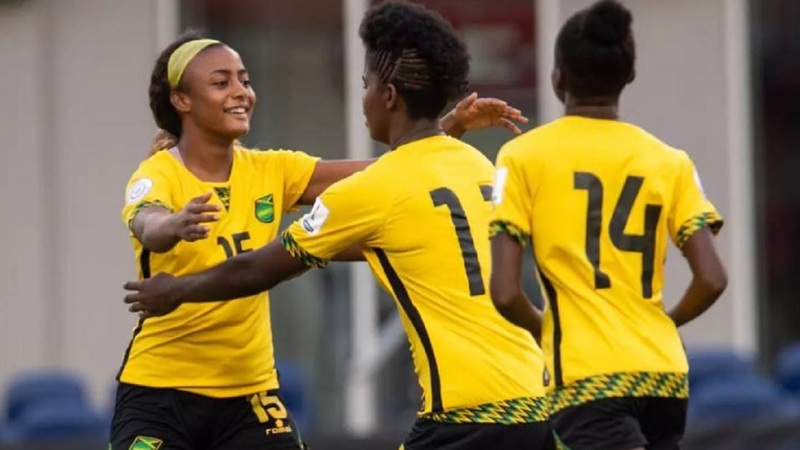 Cargill beat Yoandra Moreno- Perez of Cuba, 5-1, before dominating Aguilar lizetta from El Salvador, 3-0, in the final in Panama, Jamaica’s first attempt at qualifying since the formation of the Jamaica Karate Federation (JKF). “I am happy to qualify and very happy that Jamaica is represented for the first time in karate. 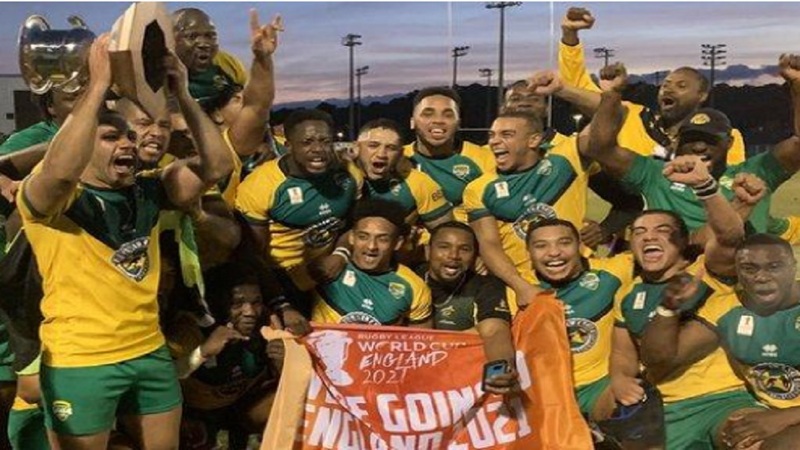 Big thank you to coaches Jason Mckay and Raphael Veraz; head of delegation, Nathaniel Peart, as well as JKF president, Tony Robinson, and my teammates for their support,” Cargill said.